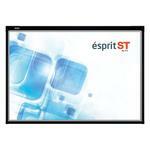 Prestigio MultiBoard stand PMBST01 can accommodate all screen sizes from 55-98" screens. 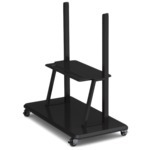 Includes roll wheels for easy adjustment of position, and a shelf for accessories. 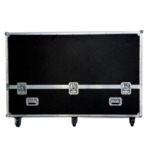 Flight case for 65" Presitigo MultiBoard. Black, shake-protected, fireproof cover, aluminum edges, 8 wrap angle corners, carrying handles, 6 wheels, butterfly padlock.